Tally crosses One Million customer mark Globally. On May 4th 2016 when every partner went on line in their offices or at their home a sweet surprise was waiting for them. ApniTally was also one of them. The surprise was a mile stone which Tally achieved on 3rd of May. Mile stone of crossing One million customer mark globally. 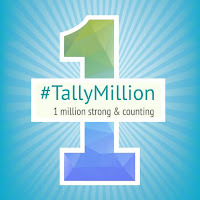 Company announced its One millions customer win by Hash Tag #TallyMillion on it's FB page and all across world Tally partner on social media shared it. Started in 1986 with a humble beginning, it took only 30 years to reach 1 million mark. Driven by innovation and cutting edge technology coupled with brilliant Tally Partner ecosystem, now Tally is spread across 100 countries including Middle East & Africa, Asia Pacific and SAARC countries. Attributing the success to its partners and customers Tejas Goenka, the executive director Tally said, " In our three decade long journey, our customers and partners have contributed immensely to our growth. 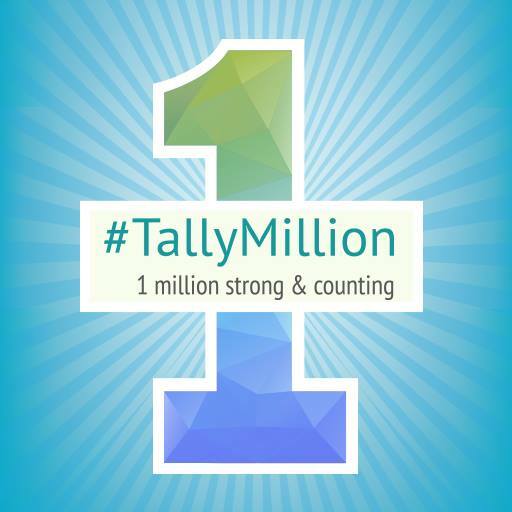 On this momentous occasion, we thank all our stakeholders for their continued support and commitment towards Tally". See Times of India Report on TallyMillion. Economic times reported citing IMRB Survey that 88% of the Tally Customers are highly satisfied and 94% are willing to continue on the same software. The survey was conducted with 3500 respondents comprising of CIOs, IT heads and Account heads etc. 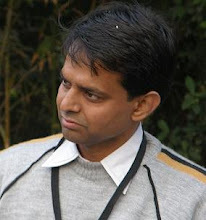 Pioneers of codeless accounting system Tally has path breaking remote system and natural language interface. We at ApniTally with all other 28000+ partners of Tally thank our customers for their support and patronage. it's party time. Related : How to Buy Online. How to get free Help on Tally.